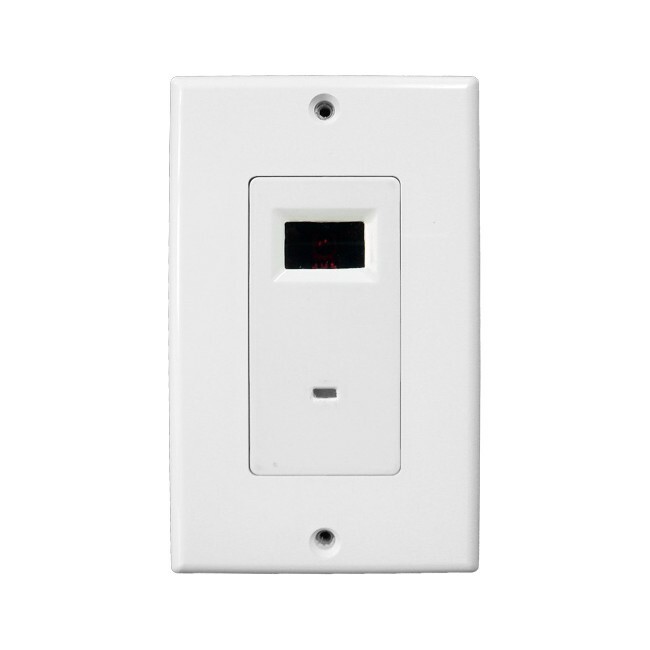 The PRO1140 In-Wall Infrared Receiver receives IR signals from a handheld IR remote control and relays this to the audio/video equipment for operation from another room. Mounts to a single gang standard electrical box using a decorate cover plate. Status Power: 12VDC, 3mA max.